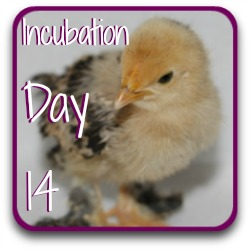 Incubation : what we can see at Day 15. The chick now fills most of the egg; the remainder is filled by the yolk which will become increasingly important between now and the end of incubation. The white, or albumen, is almost gone. If we opened the egg we'd see that the beak looks a little shorter today, and we'd be able to see the egg tooth clearly. This is because the beak's covering is falling away, exposing the egg tooth and preparing it for hatch. The chick now has everything it needs to hatch successfully; incubation from this point is all about the process of finalising its development. Today the bones, claws, skull and scales on the legs are all hardening. The incubated egg at day 15. 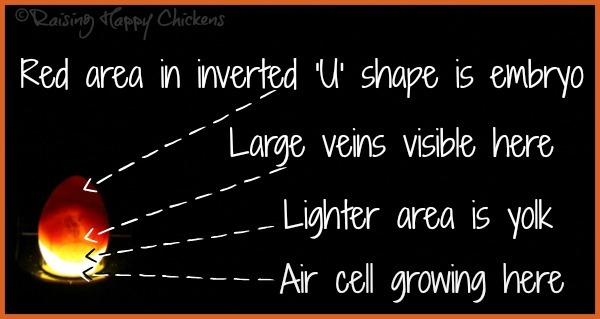 Most importantly, though, the small intestine - the chick's 'gut' - which has been on the outside of the body during incubation so far - starts to be taken into the chick's body. This is a critical development. Over the next period before hatching, the whole of the yolk will also be taken into the body cavity. This gives the chick food for its first hours of life. It's this process which makes it so incredibly important that the chick is not 'helped' to hatch before it's ready. If it comes out of the egg too early, before the gut and yolk have been fully absorbed, the chick will die. We'll refer back to this again in the days ahead. Candling is becoming more difficult now in the sense that it's hard to make out much detail. 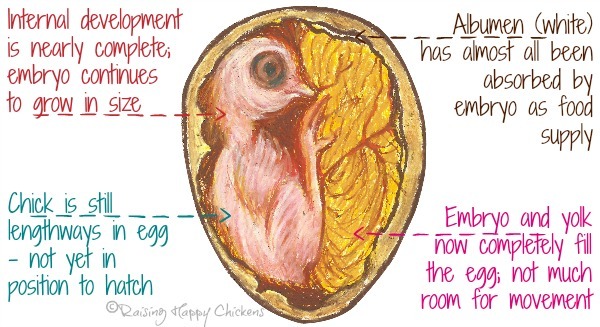 The embryo is filling a large proportion of the egg and the most that you'll see will be its outline, and often some large veins in the lighter area at the bottom of the shell. Occasionally you might be able to see movement in that area - but don't panic if you can't. Even altering the saturation and contrast of the photograph, as I've done in other candling pictures through this series, doesn't help any more because so much less detail is visible. Outside the egg you'll be able to see the air cell growing until, at the point of internal pipping, it's large enough for the chick to take its first breath. 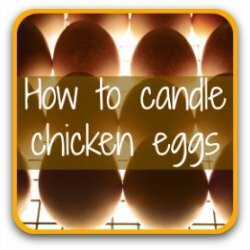 If you've not candled your eggs for a while you might feel tempted to do it now. However, we're going to be candling them all just before they go into "lockdown" at Day 18 which is only a short time away. So my advice would be to leave candling, unless you have an egg you're worried about for some reason. As an example, occasionally I will candle again if I think an egg has developed a crack - but not otherwise. 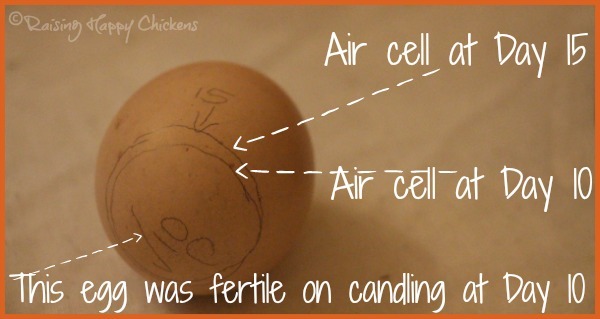 Keep an eye on any eggs if you weren't sure when you candled that they were developing. If an embryo isn't growing at this stage of incubation there's a strong possibility that the contents will start to become bad - incubators are warm, humid places and ideal for bacteria to multiply very quickly. 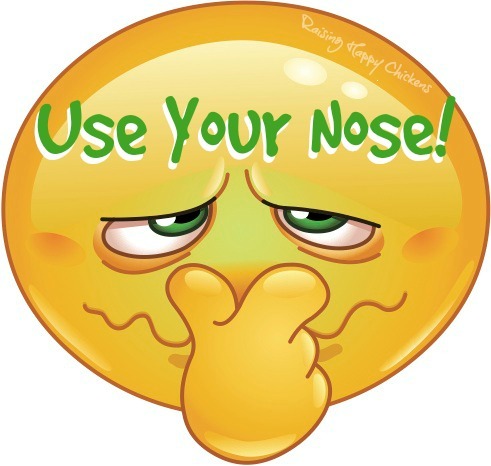 Use your eyes and your nose. If you get a bad smell near your incubator, or if you see a crack with any sign of a liquid or gunky substance coming from it, investigate straight away. If an egg is "bad" nothing will be developing and the chances are strong that it will explode and spread bacteria across the incubator. Once that happens your hatch is lost. 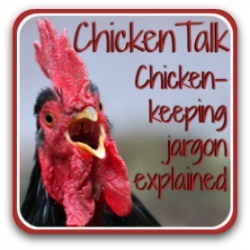 "I've heard that bantam eggs hatch earlier than chicken eggs. 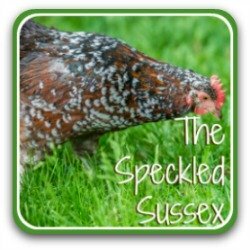 Should I stop turning my bantams and expect them to hatch soon?" This is often said by people who are far more expert in hatching bantams than I am. Personally speaking, mine have only ever hatched at the same time as chicken eggs - on Day 21. 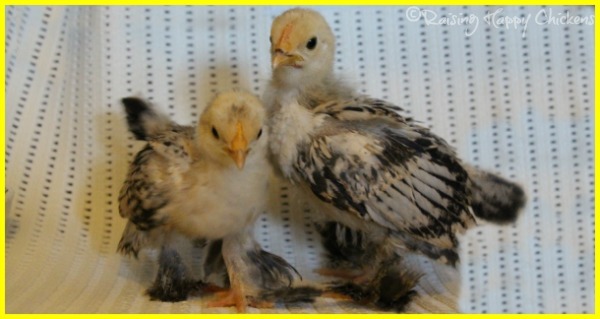 Bonnie and Clyde - two of my little Sablepoot bantams who hatched on Day 21. 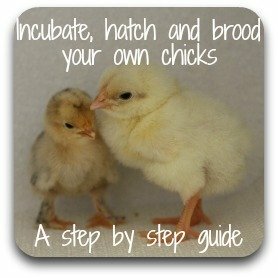 However, Gail Dammerow's book 'Hatching and Brooding Your Own Chicks', which I consider to be my go-to book for all things incubating, talks about bantam eggs hatching at day 19 or 20. The fact is of course that incubation isn't an exact science. Some eggs will hatch "on time" and others either earlier or later. Whether you should stop turning is really a matter for your judgement. If, when you candle, they look further developed than today's pictures show, you might want to stop turning now - it won't be a problem, in fact some people stop turning even their large breeds at day 14 - 15. Personally I keep turning bantams until day 17 and large breeds until the end of day 18. Here's my daily pic of my chicks! 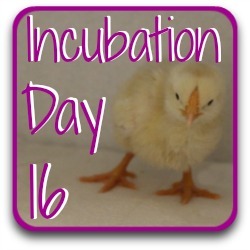 I like to feature a photo of my own chicks on each stage of this series about incubation. It's good to focus on what the end result of all this work and worry will be! 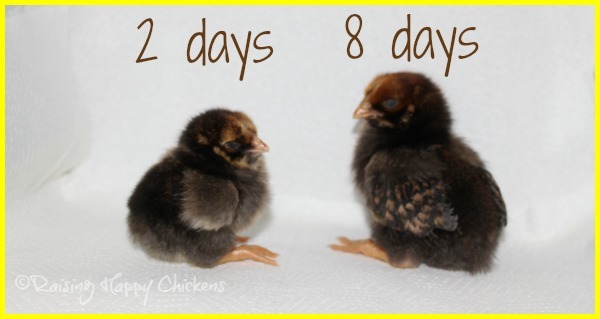 These are two of my Golden Laced Wyandotte chicks at age 48 hours and eight days respectively. You can see the difference already in their size, and notice the older chick has already developed a nice set of wing feathers. Would you like a reminder e-mail at each stage of the incubation process? 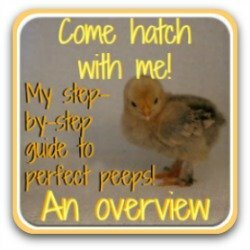 If you want e-mails personally delivered at every day of incubation with a link to my pages telling you exactly what's going on during each step of the incubation process, you need to sign up for my series called "Hatching Happy Chickens".